With two last 16 games still to play, the final ten teams have been drawn in the Carabao Cup. Six of the scheduled eight games have taken place, with champions Manchester City facing Fulham tomorrow night, and Leicester City v Southampton being postponed. While we await those fixtures, the draw elsewhere looks tantalising. Both Arsenal and Spurs won tonight against Blackpool and West Ham respectively. Their collective reward is the highlight of the quarter final stage, with the two bitter rivals set to square off for a last four place. 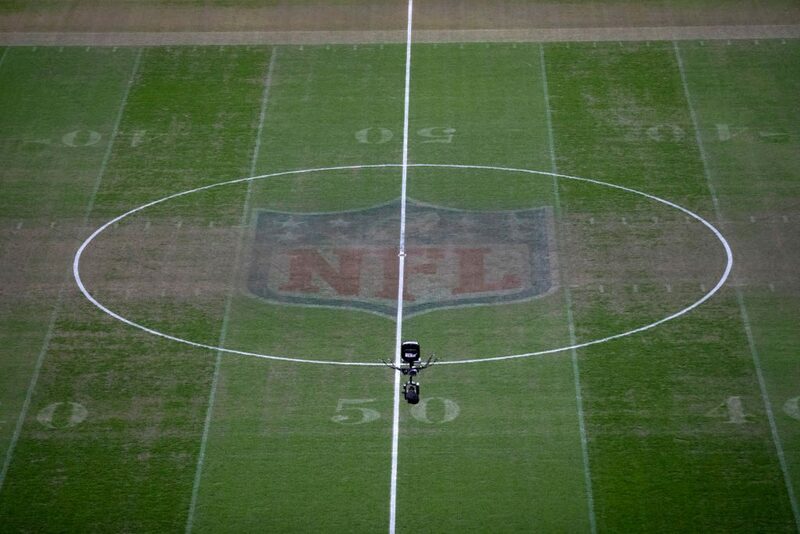 Given the state of the Wembley pitch on Monday night, it’s perhaps for the best that the tie takes place at the Emirates. Chelsea, who just about overcame club legend Frank Lampard’s Derby County, have been drawn at home again, this time against Premier League side Bournemouth, who bested Norwich City. A representative from the Football League in the semi-finals is guaranteed, as Championship side Middlesbrough take on League One outfit Burton Albion. The winner of the City/Fulham match on Thursday will be drawn against the eventual victor from the Leicester/Southampton tie which has yet to be scheduled. The quarter finals will take place on the week commencing December 17.